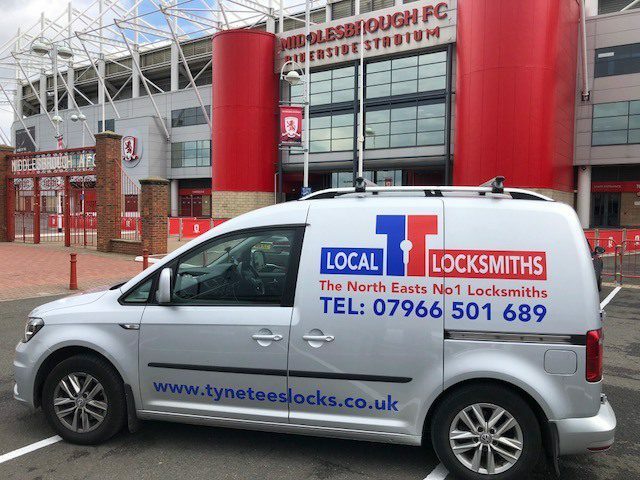 Operating across the Northeast for over 20 years, Tyne Tees Locks are a well-known, family business providing locksmith services throughout Middlesbrough. Looking for a locksmith who is reliable, trustworthy, friendly and can handle any lock? Then look no further than Tyne Tees Locks! 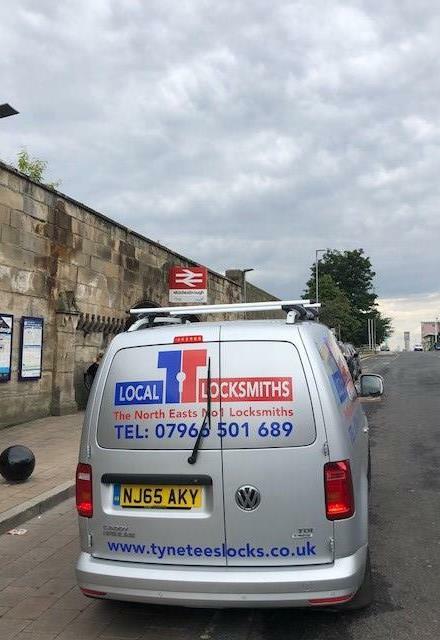 As the Northeast’s NUMBER ONE locksmith, operating throughout Middlesbrough, Durham, Newcastle and Sunderland, there isn’t a locking problem or issue that our fully qualified and certified engineers can’t fix! 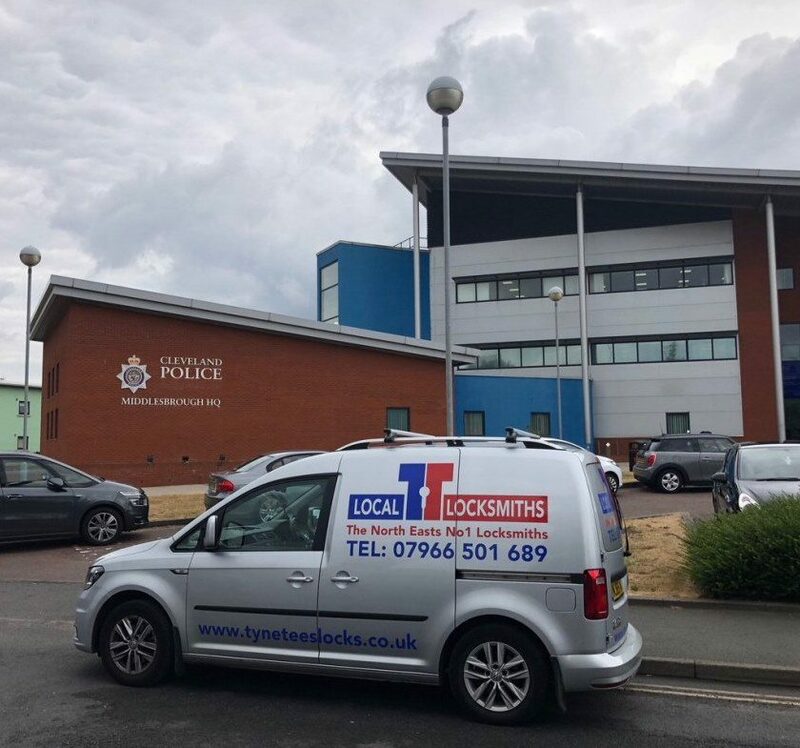 There’s not an emergency call out that we haven’t reached within 30 minutes – making us the most reliable locksmith throughout Middlesbrough and the Northeast! From working with wooden doors to UPVC, deadbolts and 5-lever locking systems, auto locks, master key systems and safes – we work to provide solutions for you. Our aim is to do more than just fix locks. Our aim is to go above and beyond, to provide you with peace of mind, to ensure security and safety of your property and belongings, and above all, to provide you with the best locksmith service around! We serve both residential and commercial customers in Middlesbrough – all with varying needs and all with varying locksmith emergencies! UPVC Windows and Doors – dealing with everything from worn handles to faulty cylinders, failed mechanisms, and misaligned frames. We provide; Multipoint locks; Full systems; New cylinders; Lockable window handles; Patio door locks; Hinges; Extra upgraded security and more! Lock Upgrades – we can help provide a full security upgrade to your home, or just your main entry doors, making sure that your locks are always above standard and will meet all insurance requirements and minimum British standards. Lock Repairs – from getting your keys stuck in the lock, to keys just turning in the lock and nothing catching – we can help repair them all! Vehicle Entry and Key Cutting - Available 24/7, and with the skills to cope with any car. We aim to get you back into your vehicle as soon as possible. We also offer more when it comes to car entry. It’s not all about lost keys. Emergencies (24/7) - We pride ourselves on being able to reach customers within 30 minutes for emergencies, 24 hours a day, 7 days a week. What’s more, all our call outs are free of charge and you only pay if we solve your problem. Safes - Our vault engineers are true professionals when it comes to providing you with a number of services such as: Safe opening; Repairing; Moving; Removing and disposal; Installation; Support with both domestic and commercial safes; Emergency safe opening. Commercial customers - Keep your business safe and secure with high quality lock fitting and lock repairs from our fully experienced commercial locksmith team. at the best possible price, by the best possible people. never feel stranded as we’re always on hand to help and for emergencies our aim is to be with you within 30 minutes! 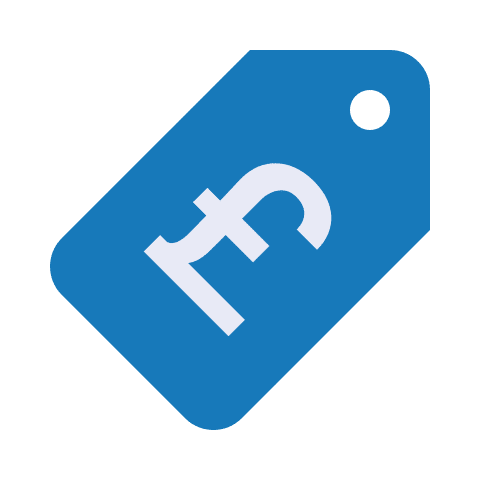 20% off your first invoice for landlords! Simply let our engineer know when you call, and we’ll make sure the discount is applied. As well as our extensive product knowledge, all of our work is carried out to a very high professional standard and comes fully guaranteed. Our experience and reputation, means we are trusted by many to secure your premises (whether this be commercial or residential) and we give you peace of mind and the security you want. We can offer advice on some of the best locks, but most importantly we will advise on what is right for you. 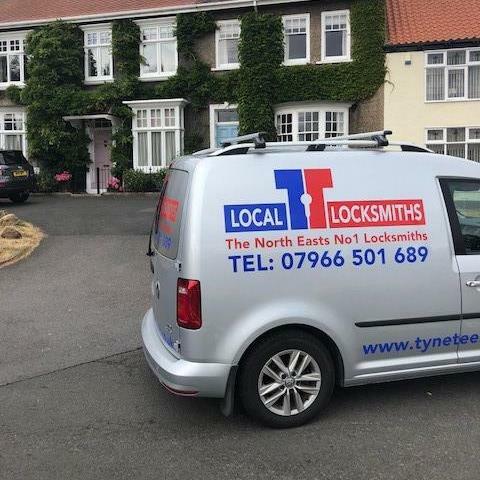 For experience, peace of mind and a reliable service, Tyne Tees Locks are the locksmiths for you. We’re a local, family run business, who are proud to shout from the rooftops that we have been in business now for over 25 years. We provide locksmithing services to domestic and commercial customers and each and every single time and job we do, we always give 100%, as we’re committed to providing the very best when it comes to customer service. With our combined years of experience, it’s no wonder that customers keep on coming back to us. As well as the range of services we can provide, when you call us, you will speak to us direct – no call centres, or automated responses. We even guarantee this when you contact our emergency call out number. 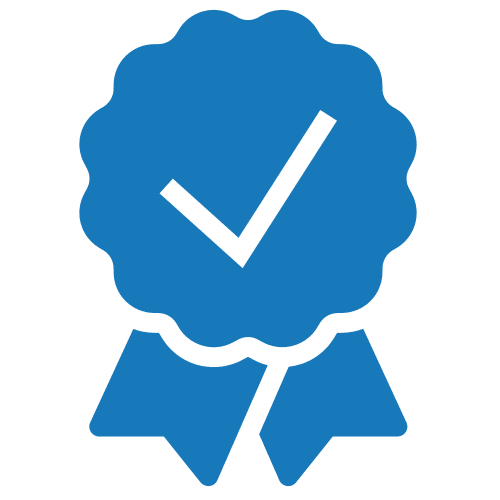 We understand how important it is to speak to someone direct, especially in the case of an emergency and with our fully qualified, certified and CRM/DBS checked engineers, you can rest assure that we will always provide you with a first-class service. If you have a question you’d like to ask us, contact us today, we’d be happy to help! 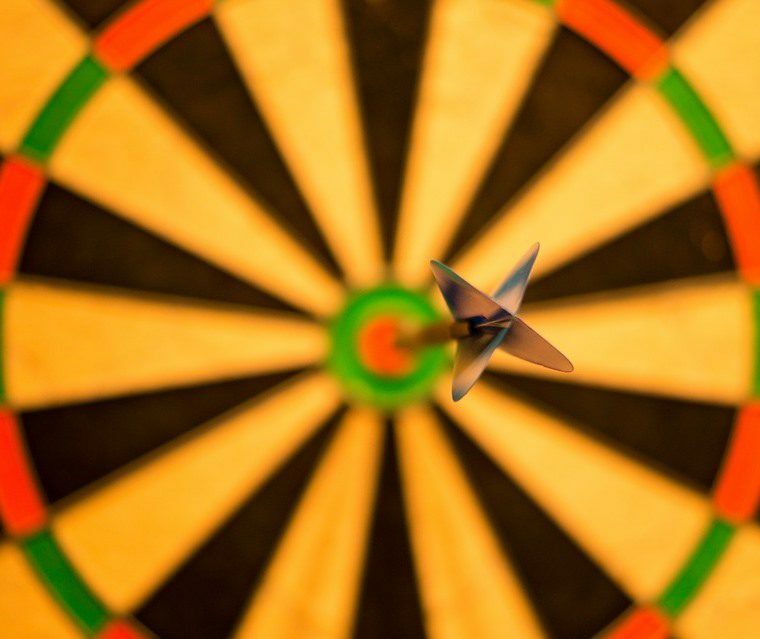 Our aim is simple – we want to help you with all of your locking needs. We want to be your first choice when it comes to locksmiths and we want you to feel confident that your home, your office, your vehicle and your belongings are safe and secure. We’ve grown over the years to offer our customers the very best when it comes to everything about a locksmith. From new locks being fitted, to broken locks being repaired. We can help you gain access into your property when locked out, as well as secure commercial properties or outbuildings. 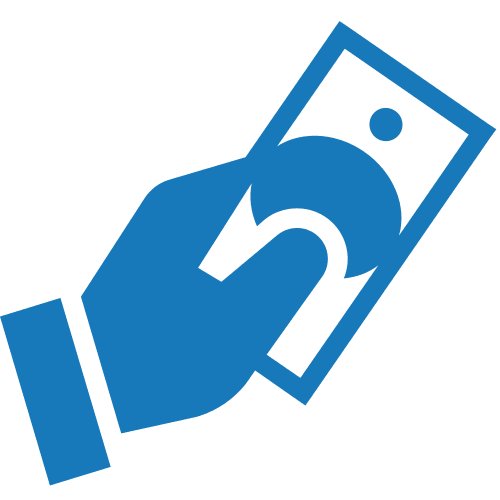 We’re also UPVC specialists and can help with worn handles to faulty cylinders and misaligned frames – we’ll help to provide you with the most cost-effective solution. We also work with a wide range of commercial clients from shops and schools to sales and lettings agents. We provide an emergency call out number 01642 450520, which can be used whenever you find yourself in a difficult situation and you need help, FAST. With our emergency call out we aim to be with you within 30 minutes of your call, and to date, we have never let anyone down. We’re available 27 hours a day, 7 days a week and we’re trained to handle and deal with any situation, so please call us! What’s more is that we also don’t charge a call out fee and if we can’t fix the problem then you don’t pay for anything! You really have nothing to lose when you find yourself in need of an emergency locksmith in Middlesbrough, with Tyne Tees locks – Keep our number safe 01642 450520 for any emergency. With a dedicated team with years of knowledge of UPVC locking issues it’s no wonder we can carry out 95% of the work on the first visit, (unlike a lot of companies who charge you for visiting the property twice). Just call and explain the problem and one of our team of UPVC specialist locksmiths will be on hand within the hour to provide you with a solution. Dealing with everything from worn handles to faulty cylinders, failed mechanisms, and misaligned frames, we guarantee to offer you the most effective solution to fix any UPVC locking problem. If a master key suite is just what you need our locksmiths at Tyne Tees Locks can provide these systems for both commercial and residential properties. A master key system allows you to quite simply have one key, to access different doors within a property. Meaning only those who are authorised can access certain areas. This gives the management of different keys a lift as you can also restrict copying. We can also offer more complex systems to businesses such as hotels, schools, shops, offices etc. We’re on hand to provide a solution to meet your needs. We can also manage your system allowing only the dedicated person or persons to order new keys – this would be done using restricted security key system, allowing extra security and less keys in use. We’ve all been there. Standing outside of our car, peering through the window to find the car key locked inside. Tyne Tees Locks have a dedicated auto locksmith on hand to deal with any car issues.So just before you take throw a brick through the windscreen, call us on 01642 450520 we’ll be able to let you know over the phone, if we can help you and an ETA and an estimated cost, so you won’t receive any more hidden surprises.Available 24/7, and with the skills to cope with any car. We aim is to get you back into your vehicle as soon as possible so we always aim to guarantee a quick and efficient service. IS YOUR SAFE, SAFE AND SECURE? Safes are a great way to protect our property. However, they can also be tricky when it comes to problems with missing keys, broken locks and gaining access. We’ve worked with a number of different makes and models from Phoenix to Burton, and through careful exploration and manipulation of the safe our aim is to minimise the damage, whilst making sure you get full access and the problem ultimately solved. Our efficient engineers are not only knowledgeable about safe installations and safe removal and disposal, we’re also up-to-date with all of the latest locks available, making us extremely effective when something goes wrong. Our priority is to make sure your property continues to be safe and secure. Excellent service, arrived quickly and did a great door with my UPVC door and lock repair. Will definitely use again should I need to. We not only want to provide you with the latest locksmith news, but also some of the hints and tips of the trade to help keep your property safe and your locks in good working order! Check out our blog for regular updates and news! We’re available 24 hours a day, 7 days a week – so you know we’ll be there when you need us most. Our Middlesbrough locksmith service makes sure you’re in safe hands whatever the time or day. That’s why so many clients put their trust in us to solve all their emergency lock and access problems.